During the “Salone del Mobile” from the 9th to the 14th of April 2019 SCIC shows his narrative soul illustrating the art’s world with four-months appointments by the flagship store Fendi Cucine | SCIC in street Durini 19. 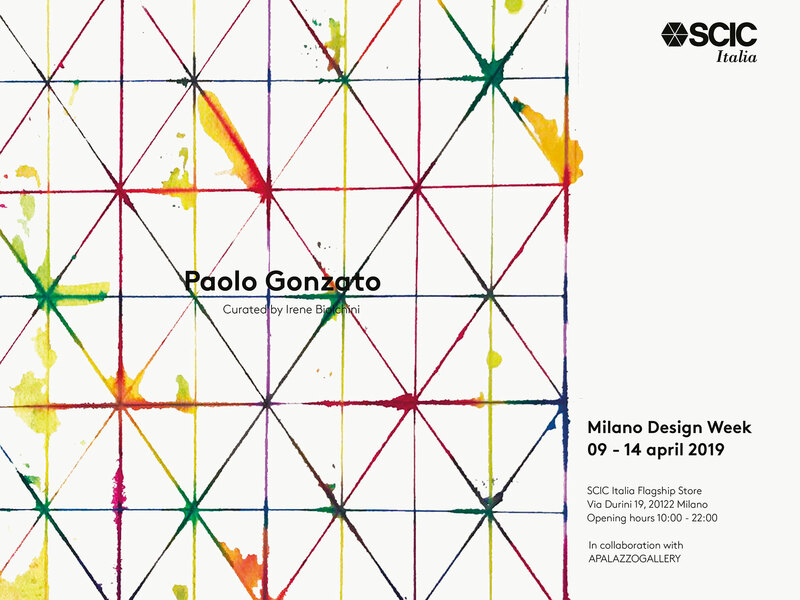 The creative project will be launched during the Design Week with a site specific speech by the artist Paolo Gonzato, first protagonist. A wall painting will cover the entrance room and it will open an itinerary between the artist’s pieces, for a sequence of forms and colors inside the expositive space. The project is curated by Irene Biolchini. Fuorisalone 2019 – Thanks to everyone!